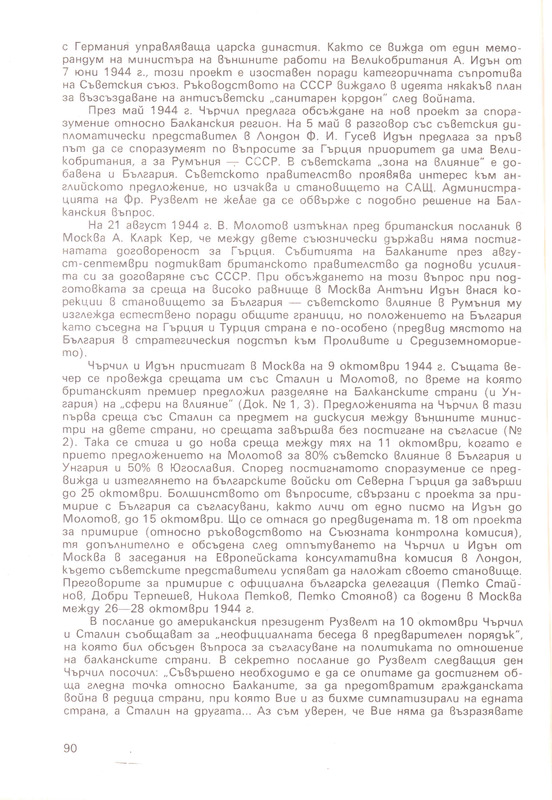 Nickolay G.Kotev, Yordan Baev. 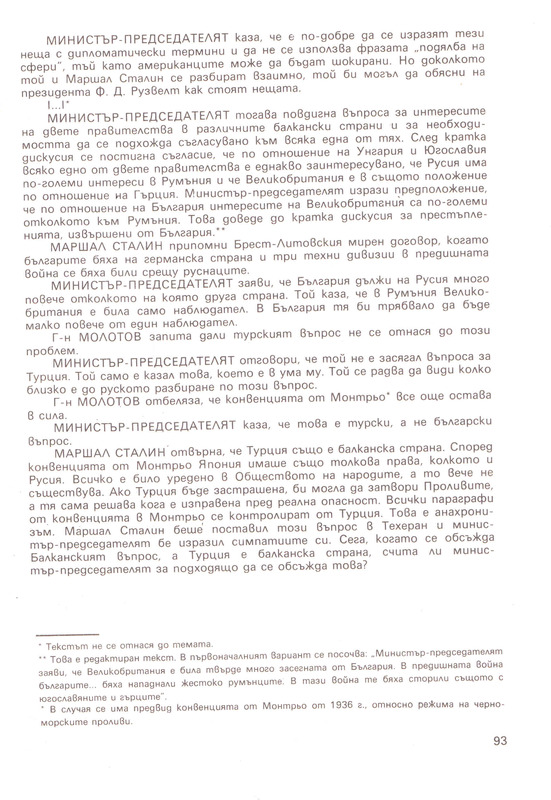 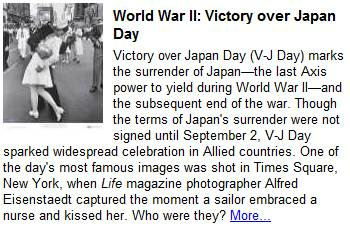 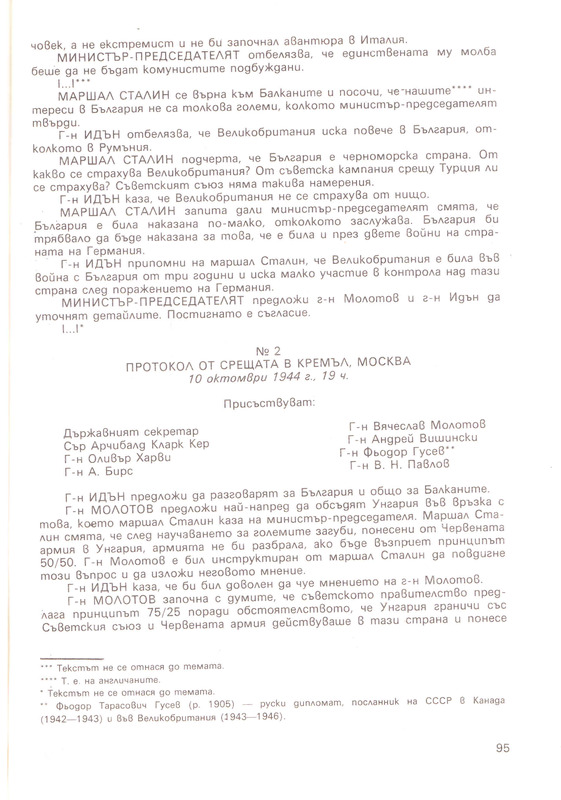 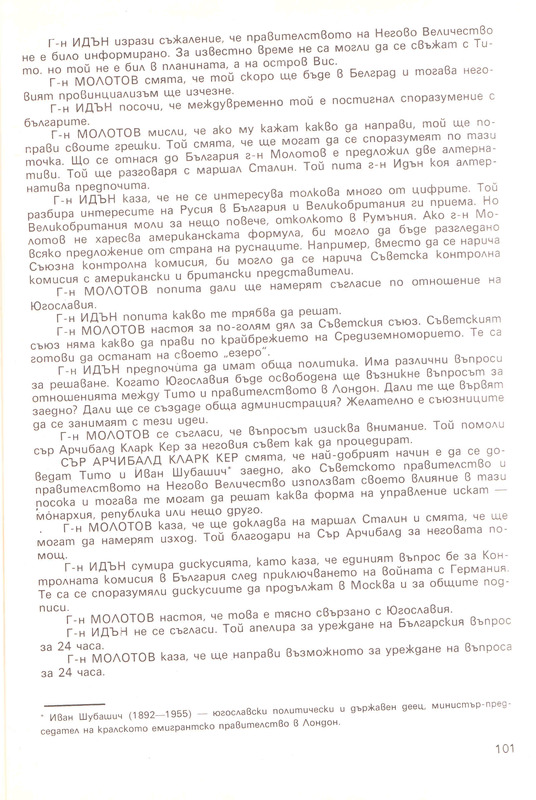 – The “Churchill-Stalin” agreement on the “Spheres of influence” on the Balkans in October 1944. 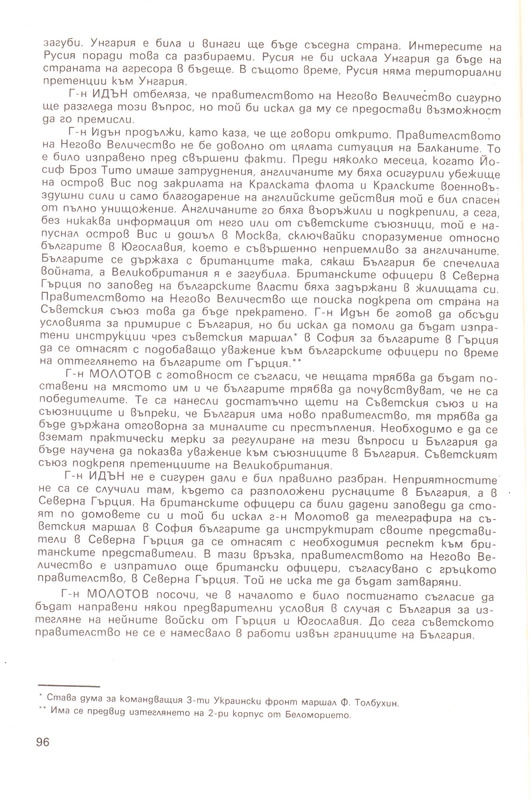 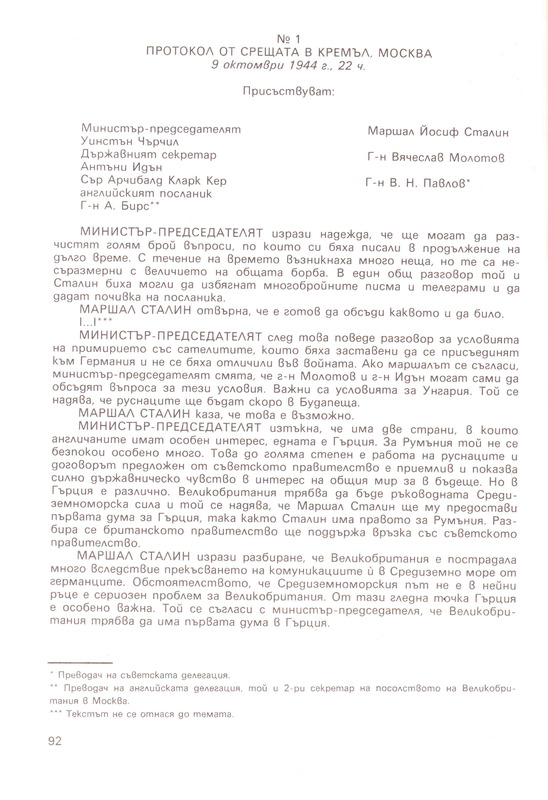 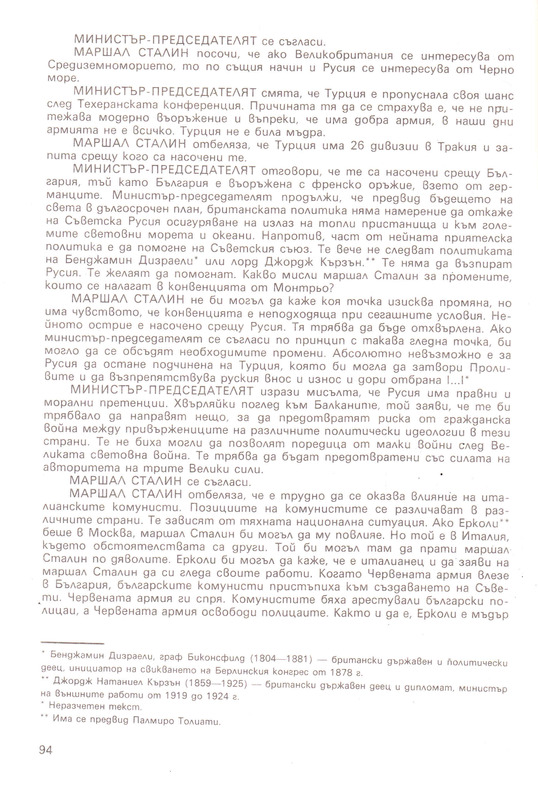 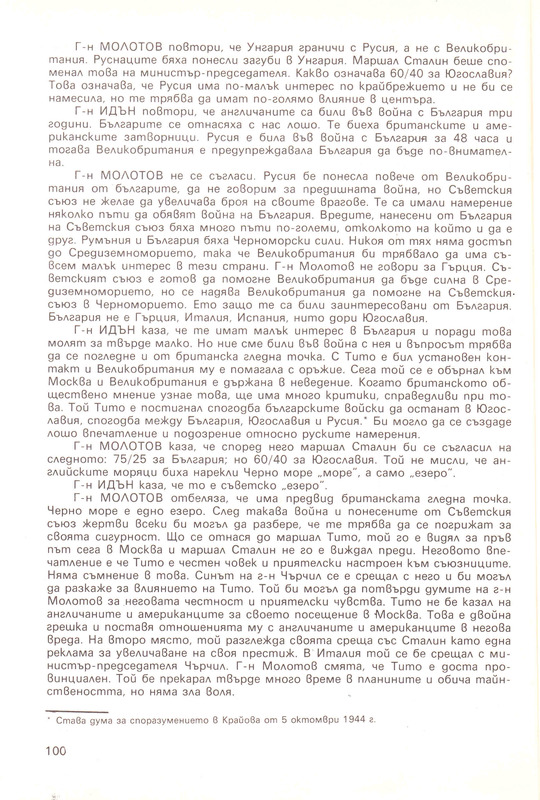 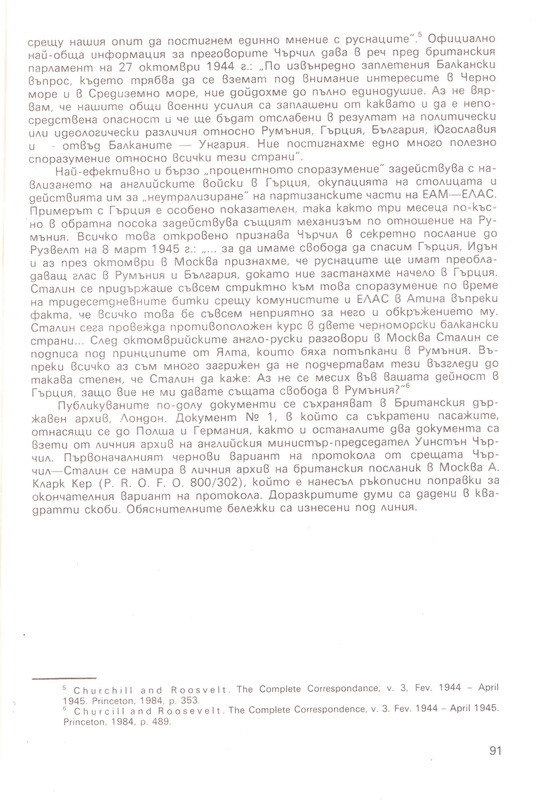 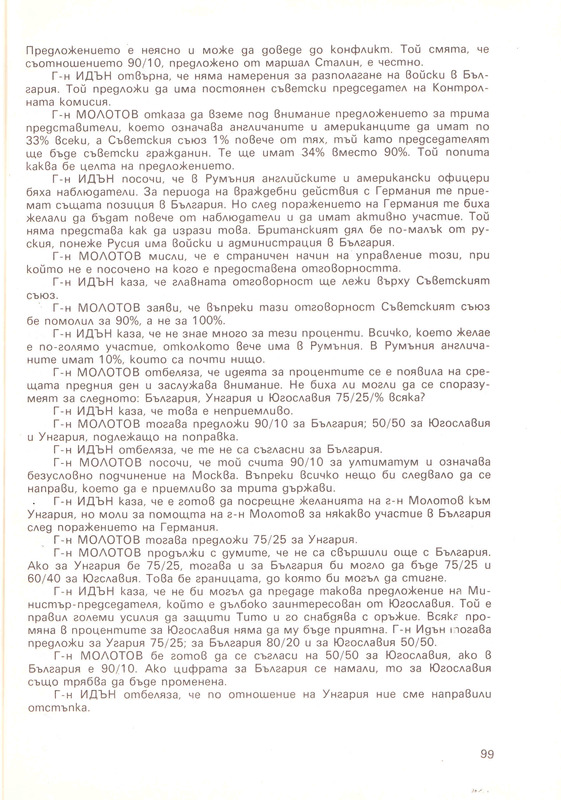 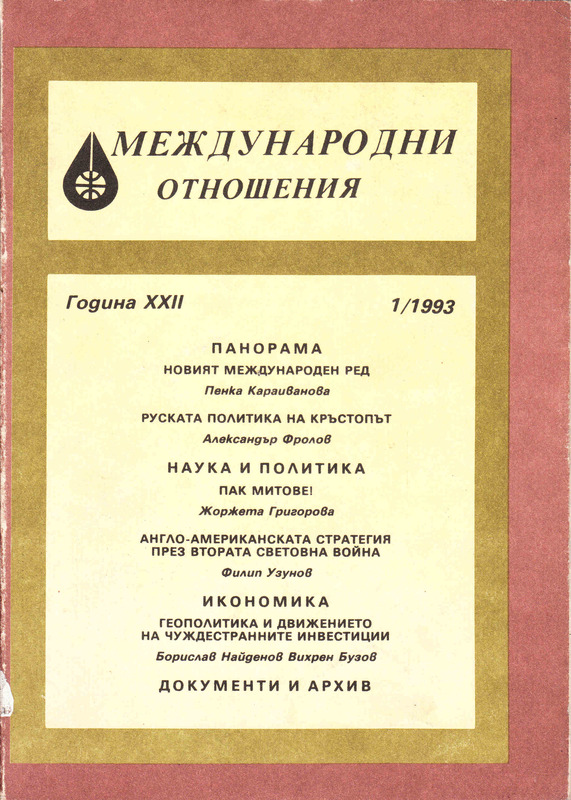 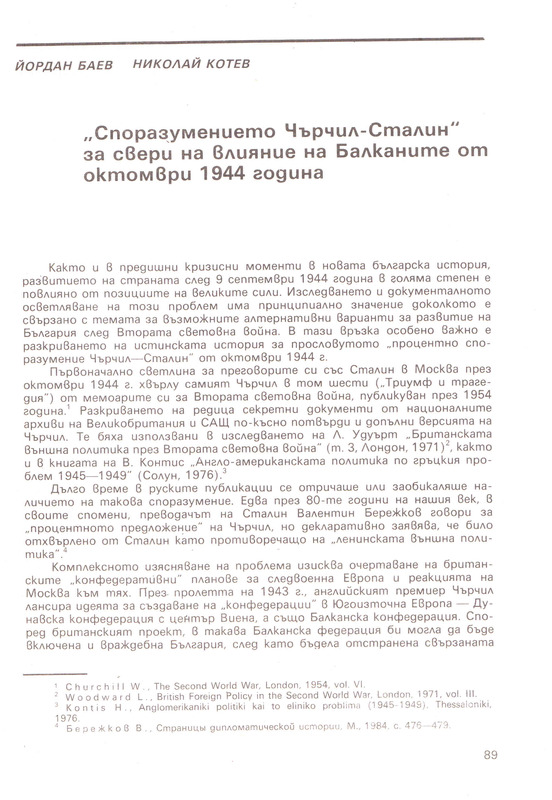 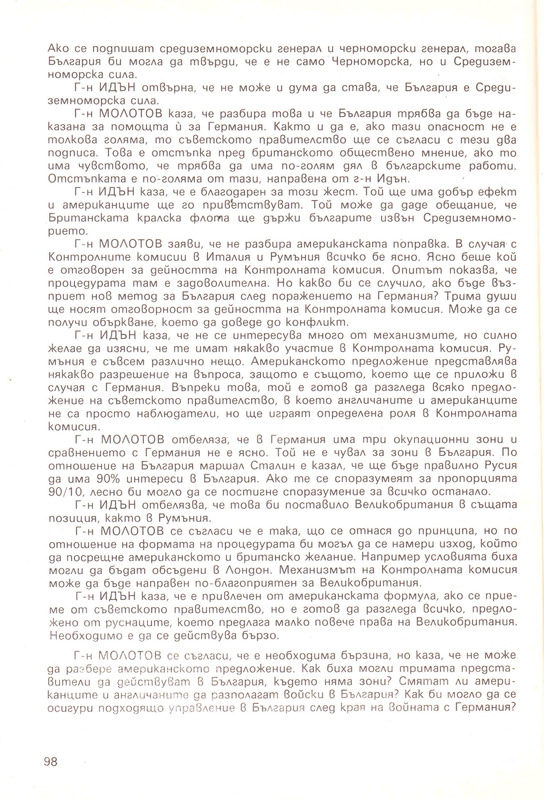 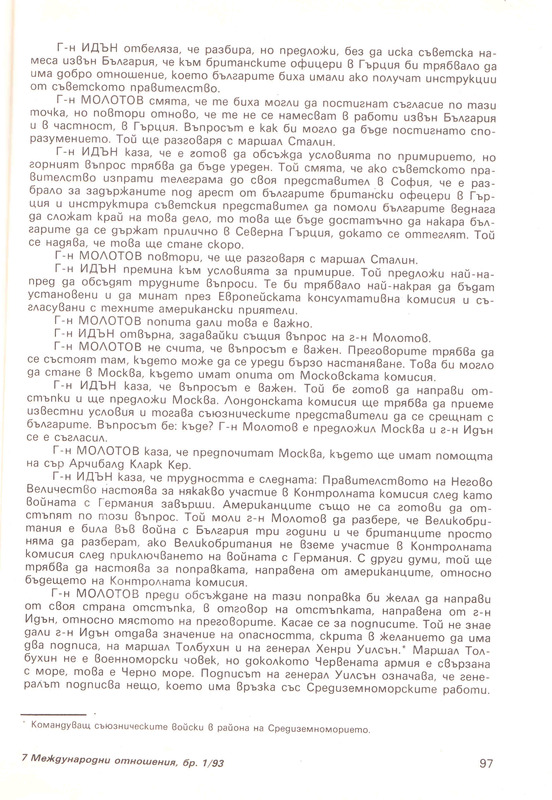 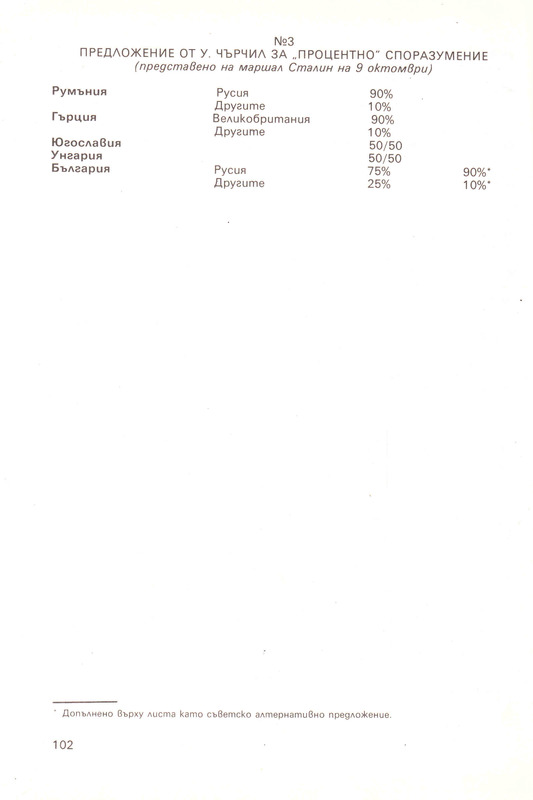 – in journal “Mezhdunarodni otnoshenija” (“International Relations”), Sofia, 1993, № 1, p.89-102.